Please do not use a known joke thief’s catchphrase. there is a special place in interwebz hell for you. @saborlas: Is thieving from a thief thieving? @thatonejimguy: I’ll let the rings below me know you’re coming. I agree on Carlos Mencia being full of fail. 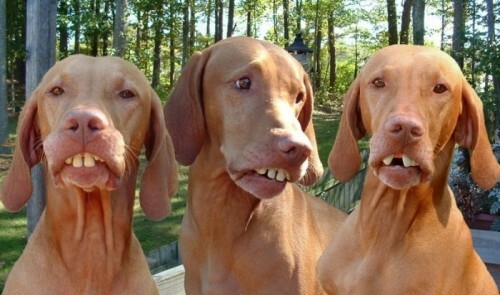 Looks like 3 girls from Arkansas, but with whiter teeth. i’m 2 drunk to think.. help?